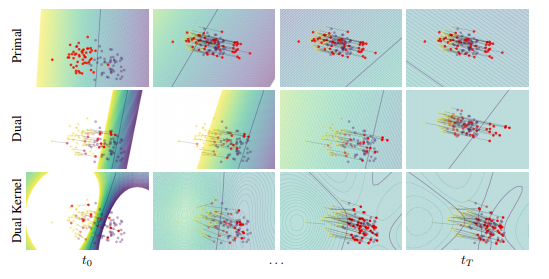 We investigate whether dualizing the logistic adversarial adaptation problem improves the stability of adaptation procedure and explore its connections to Maximum Mean Discrepancy. 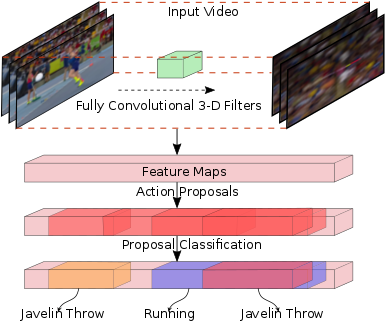 An end-to-end deep activity detection model based on 'detection by proposal' strategy. 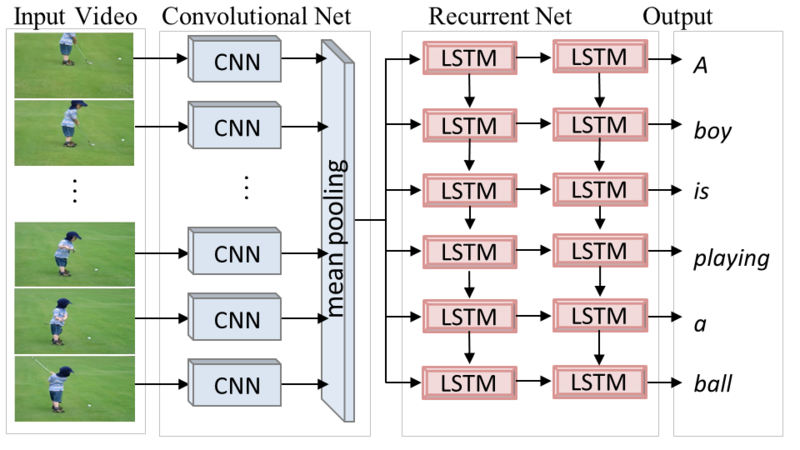 An "Explainable AI" approach that recovers spatio-temporal locations responsible for the deep captioner's predictions. Click below for papers, data and code. 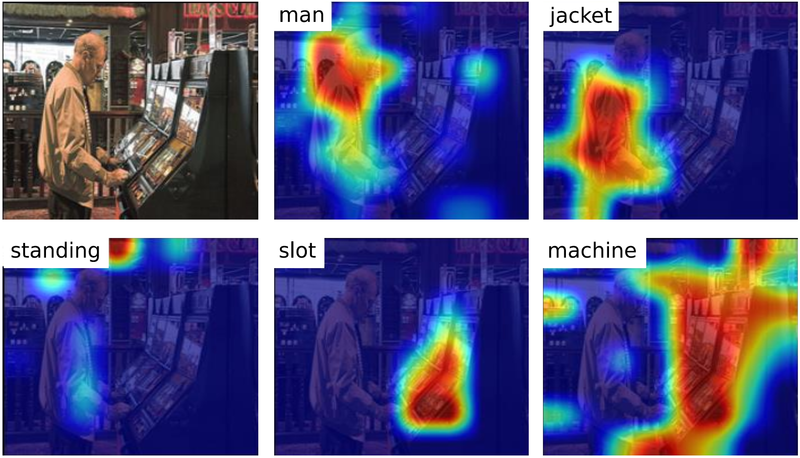 Early work on visual domain adaptation for object recognition. View project for details, papers, code and datasets.